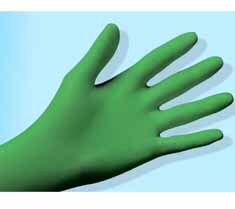 100% biodegradable nitrile disposable glove with Eco Best Technology®. Provides comfort, dexterity and protection from chemicals. Note: 100 singles per box, 10 boxes per case. Decon 90 – The leading surface active cleaning agent/radioactive decontaminant, for laboratory, medical and industrial applications.